A family home to treasure with 2,244 sq. ft. of roomy living space. 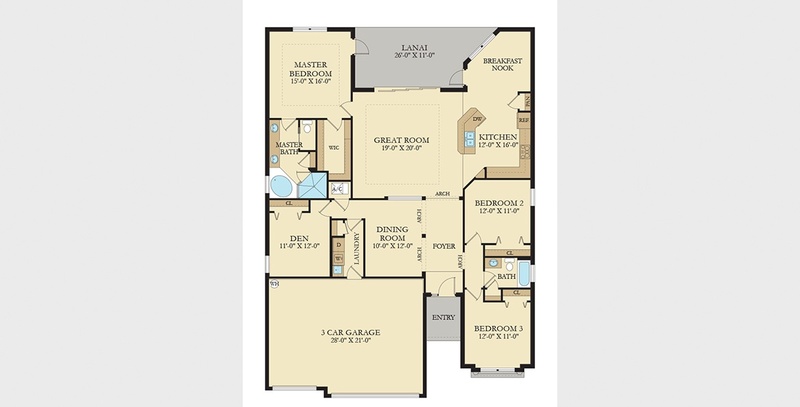 This beautiful floor plan features four spacious bedrooms surrounding endless gathering venues, two full baths and an expansive kitchen with cozy nook. The fabulous central great room is sure to be the family’s favorite hangout. The formal dining room perfect for festive dining. The spacious three-car garage houses toys of all kinds.